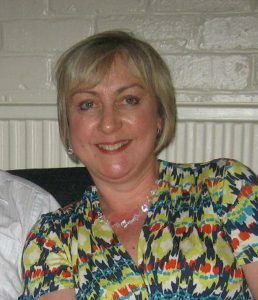 Grace Fowler is a director of Glasgow Vineyard and is in charge of hospitality and administration. She makes sure that all events, both regular and one off, run smoothly and things are co-ordinated in the church office.  With her husband, Peter, she has been at Glasgow Vineyard since 2002 and she supports him in running Compassion Ministries. When not working in the office, Grace loves nothing more than cooking, spending time in the garden and enjoying her grown up children and grandchildren.